The Note 7 is back. 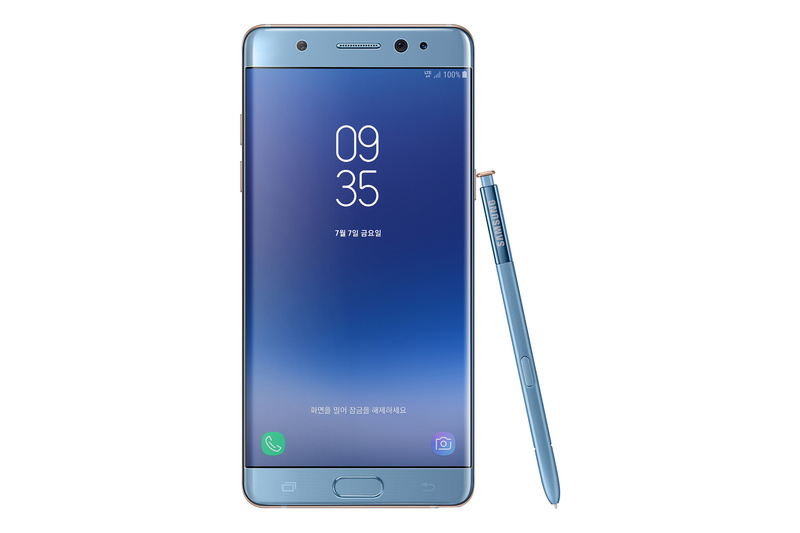 Well, it’s called the Galaxy Note Fan Edition now, but Samsung has finally made the refurbished Note 7 official. The Galaxy Note FE will go on sale in South Korea on July 7 with a price tag of 699,600 won (roughly $610), and color options of gold, silver, blue, and black. Samsung has used leftover Galaxy Note 7 parts and unopened units of the original device to make the Galaxy Note FE. The battery is smaller at 3,200 mAh, but this is the same device that met an unfortunate demise last year as far as hardware specs are concerned. Samsung says the battery on the Note FE has been made safer through the company’s new 8-point battery safety test, and if the Galaxy S8’s track record is anything to go by, the Note FE should have no issues keeping its cool. Oh, and the Note FE also runs Nougat with all the bells and whistles that are offered on the Galaxy S8. The device also has Bixby, although there seems to be no dedicated hardware button if we go by Samsung’s official pictures, so Bixby will likely be launched through an app shortcut and maybe through the S Pen’s Air Command menu as well. Oh, and there’s a neat change: The Note FE doesn’t have Samsung’s logo at the front, and it comes with a Galaxy Note Fan Edition logo at the back. For now, Samsung is only aiming to sell 400,000 units of the Note FE in South Korea. The press release says the company hasn’t yet decided if the phone should be sold in other markets, but we should see related information in the near future. 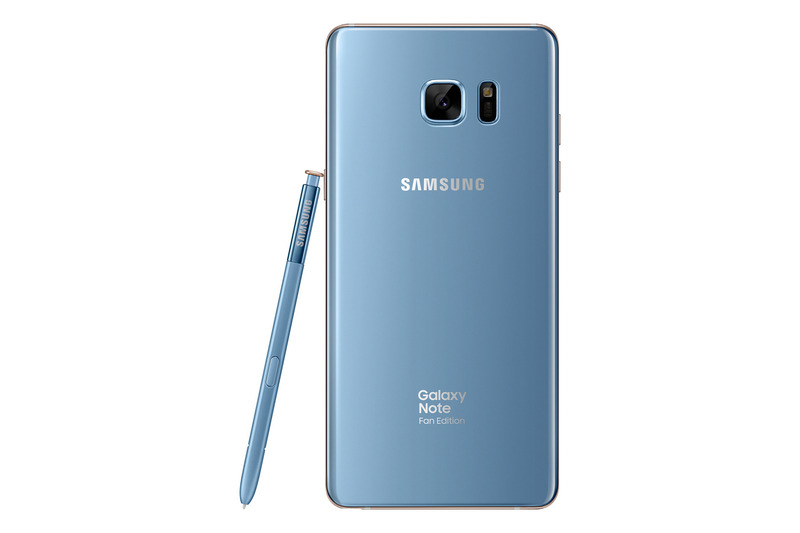 It doesn’t make much sense to make the Galaxy Note FE widely available, given the Galaxy Note 8 will soon be upon us, although given the Note 8’s expected pricing, the Note FE could certainly do well as a more affordable option in the Note lineup. 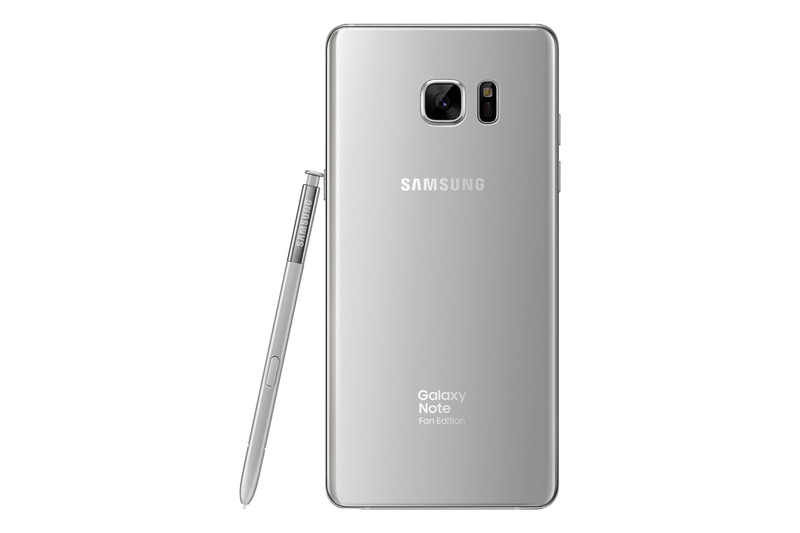 If the note 7 can get bibxy then there is no technical reason that samsung can’t put it on the s7 line. Very interesting indeed. Would like to see more battery performance data first. But I do miss my Note7. Please, make it available for Europe! We didn’t get Note5, and we are left starving for Note7 after the debacle. Pretty please, for 600$ i’d want it so much!! With smaller battery which is acceptable but added bloat of retard Bixby. Seems to have the new Samsung Experience on it. Hopefully now that the FE is out of the way, they can start with the S7.